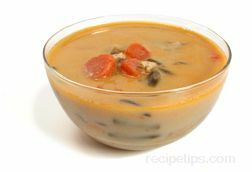 Hearty and quite filling, this savory soup can be be served as a main meal for lunch due to the quantity of ingredients typically added to the soup. 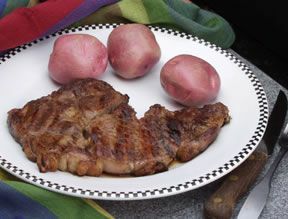 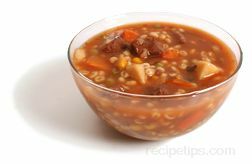 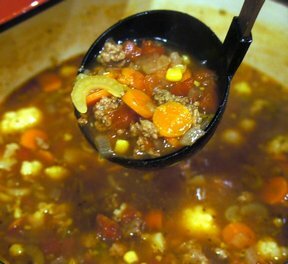 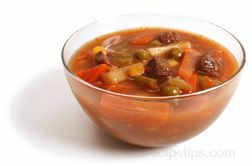 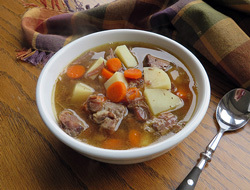 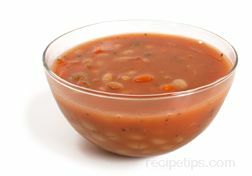 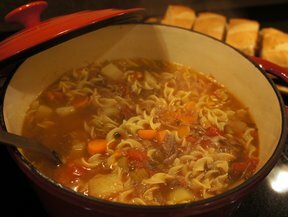 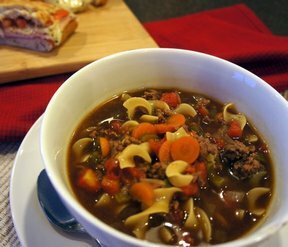 Most often Beef Barley Soup will be made with pieces of cooked beef, toasted barley, carrots, peas, potatoes, beef stock, beef flavoring, and possibly beef juices. 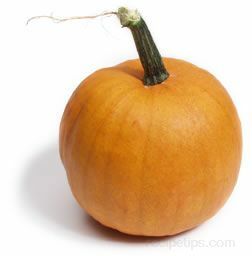 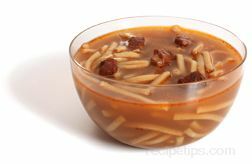 It is a traditional soup served in many barley growing regions throughout the world.